Every year, Stewart Stewart and I (Dena Stewart) attend ART BASEL | Miami Beach. And every year, the Fair grows. Now in its 17th year, ART BASEL | Miami Beach has turned Miami Beach and Miami into an Art Mecca for an entire week. This year, Art Basel | Miami Beach didn’t disappoint. 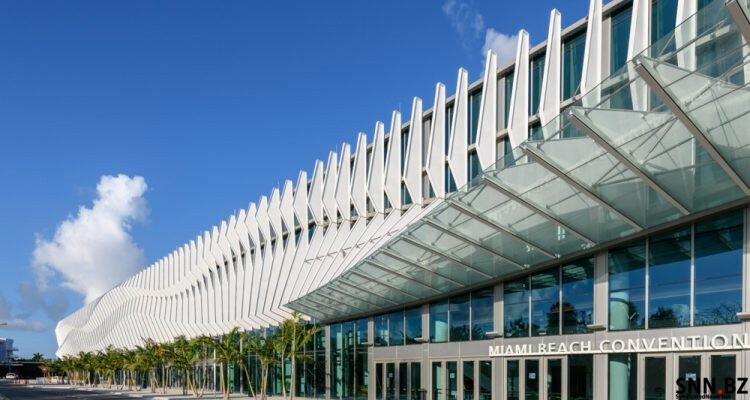 It brought quality Art from around the world to the newly renovated, spacious Miami Beach Convention Center. Stewart and I (Dena Stewart) now look forward to the 18th ART BASEL | Miami Beach, and another MIAMI ART WEEK.